Vivacious nightlife, picturesque whitewashed villages, a landmark Byzantine church and exhilarating sporting activities, including kite and windsurfing due to the strong summer winds, Paros has something for everyone. The bayside capital Parikia offers a central boating hub so it’s easy to get to and a great base from which to explore the Cyclades region. 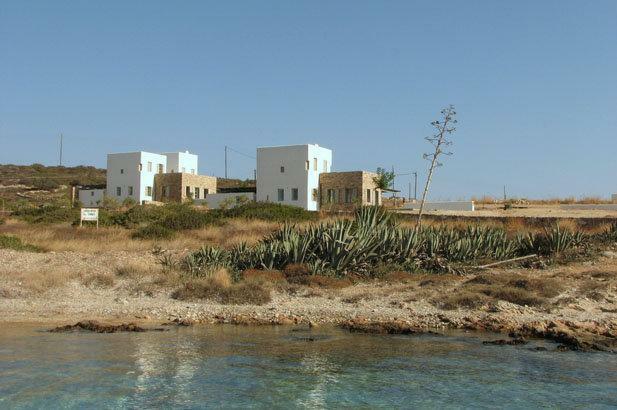 Contact Villa Getaways to secure your contemporary villa in one of the many secluded bays protected from the strong north winds and ideal for swimming with children. 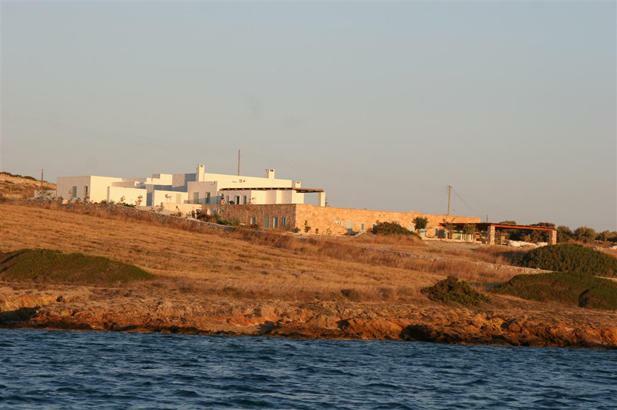 The area is one of discreet villas set in large and private grounds, the bay is relatively sheltered from the prevailing north wind, offering mooring for small boats and swimming for children.